One of the first things you will notice when planning a trip to Argentina is how immense and varied it is. From the cold and isolation of the world’s most southerly city (Ushuaia) to the beaches of Mar del Plata, cosmopolitan Buenos Aires, tropical Iguazu and the high altitude vineyards of Mendoza, there are few countries with such broad appeal. It is definitely worth recommending to anyone coming here that they make it a long enough trip to fully explore the country. 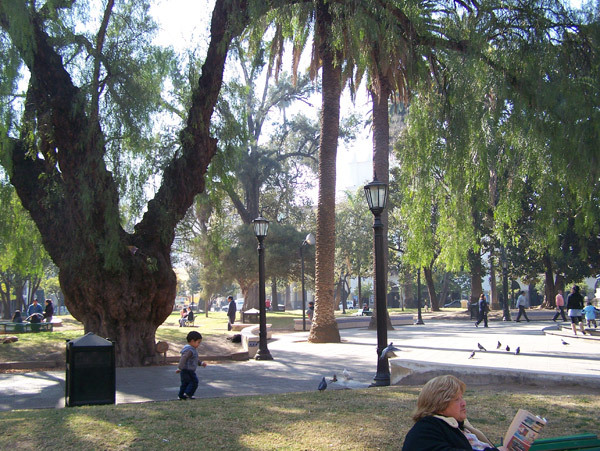 To start with, Buenos Aires is the traditional entry point for tourists and it is a city you won’t want to miss. There are extremely high quality restaurants and hotels here but the current weakness of the peso means that it is also an excellent value destination. Buenos Aires has enough to keep you occupied for a long time. The artist’s houses in Boca, the antiques fair in San Telmo, Evita’s grave in Recoleta and the shops, theatres and tango shows in the centre of the city are among the top attractions. The capital city is also one of the world’s best places for watching a game of football. Boca Juniors and River Plate are the biggest teams in Buenos Aires but the atmosphere is amazing even at games featuring smaller teams. If you can’t make it to a game then you can enter Boca’s world famous Bombonera stadium for a tour of the place where Maradona is still revered. 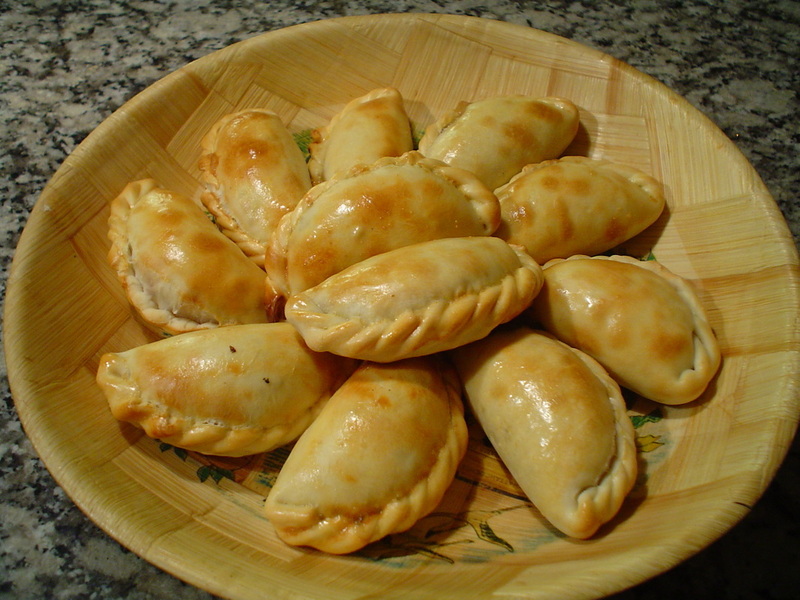 It is a great city for walking around and that is exactly what I did, making regular stops to sample some delicious empanadas, hot dogs and alfajores along the way. The food here is top class and if you are a meat lover then you will probably agree with me that there is no better place to eat it than in Buenos Aires. Where you go after Buenos Aires is a question of personal taste, time and budget. I went to the Iguazu Falls and didn’t regret it for a second. This incredible natural attraction sits on the triple border between Argentina, Brazil and Paraguay. The Argentine side gives you the best viewing points and also currently offers the best value. The northern cities of Salta and Tucuman are another couple of places well worth checking out. Life is slower paced and even cheaper here than in Buenos Aires, with the friendly locals always keen to share a smile and a short chat with tourists. The cuisine is important to the locals here, with Salta being famous for its delicious empanadas. The restaurants around the plaza offer great value set meals. Hot and humid Tucuman is a fine place to sit in the plaza and enjoy a refreshing ice cream. 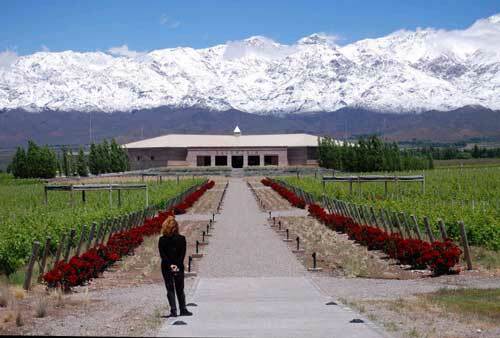 If you like wine then Mendoza is likely to be a tempting destination. This city high in the Andes is arguably the world’s highest altitude wine producer, a title it contests with Tarija in neighbouring Bolivia. You can take a relaxed tour of the vineyards and enjoy the hospitality while soaking up the amazing views. The wines are great value and if you have never tried an Argentine wine before you might be surprised to find out how good they are. Argentina offers so many different attractions that it can be the ideal destination for just about anyone who loves travelling and seeing new things.